If you’re tired of the ads that constantly pop up while you are browsing the internet with your iPhone, you need to use an ad blocker. Ad blocking apps for iOS basically filter advertisements that appear online so that you can have a smooth browsing experience. Apple put forward ad-blocking technology when it launched its iOS 9. The advantages of these apps are simply that they block unnecessary ads, conserve your bandwidth, and also let you choose not to be a part of intrusive systems of advertisement. 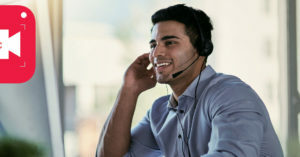 The disadvantages include the fact that some ad-blockers not just do their job of blocking ads but may also lead to error messages showing up on screen and the script of the screen being disturbed. However, the best ad-blockers run smoothly and effectively which is why you should get them for your iPhone. 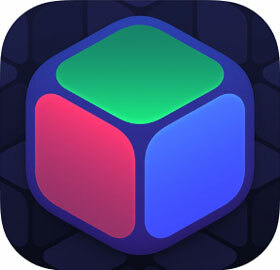 It is an original and popular iOS ad-block app and has been used many times by iPhone users. It is also extremely convenient to use since you only have to open the app and wipe up to activate the blocking service! AdBlock makes sure that the trackers are not able to monitor your internet activity and comes with a Today Widget feature that helps you easily control the app and turn it off or on whenever you want. 1Blocker allows you to choose the kind of ad-blocking experience you want! 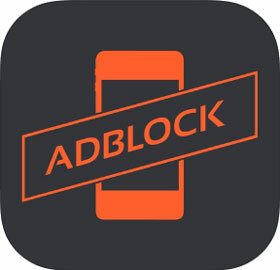 It is a great ad-blocker for iPhone and iPad and allows the user to block any advertisements or additional dialogues on websites that are annoying them. 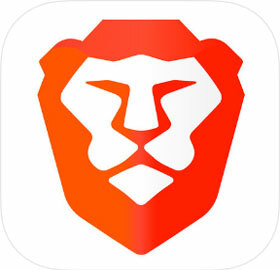 The user can use this app to hide unnecessary data without exiting the Safari app. It also immediately blocks around 5000 common trackers. Better helps you combat trackers that want to monitor your online activity and send you ads based on your behavior and preferences. 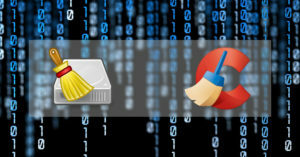 It also blocks all kinds of click-bait and potential malware that could harm your device. 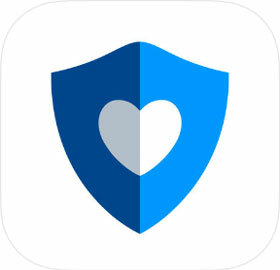 It is a great ad-blocker for iPhones. However, you might find it a little expensive. In addition, it also allows the user to customize their ad blocking experience! 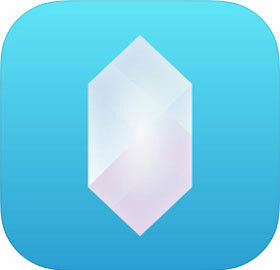 Users love crystal for its ability to block ads quickly. It blocks both trackers and ads, and it is extremely easy to add websites to its whitelist. This can be done in Safari through the Share Sheet. Crystal claims that it loads webpages up to four times faster and also saves around 50% of the data due to its simple UI! Thus, the best ad-blockers are cheap, easy to use, and extremely important since they positively enhance your internet browsing experience!